I was delighted to support Eva Szegidewicz and the Kresy Family Polish WWII History Group, hosting celebrations for the UK’s first ever Polish Heritage Day here at Manchester Central Library. This annual celebration has been established by the Polish ambassador to the UK, as a way for the 980,000 Poles living the Britain to celebrate and share their rich heritage with the rest of the country. The Polish community are often thought to be recent arrivals to the UK, but the Kresy Family Polish WWII History Group promote and preserve the often over-looked story of the 250,000 Polish refugees who, having been deported to Siberia in 1940 and 41, eventually settled in the UK after the Second World War, including here in Manchester. At Saturday’s event Eva showcased and sold books and DVDs telling these stories. Alongside her display we showcased books from our library including two of our own Polish folktale publications, retold and illustrated by local school children; The Gingerbread Bees and King Popiel and the Mouse Army. 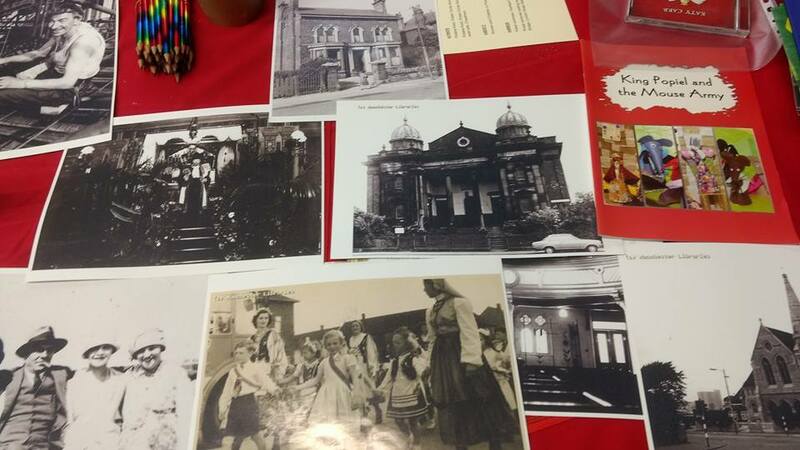 We also brought out photographs from the city’s documentary photographic archive, showing Polish buildings and people in Manchester from days gone by. You can see these now on display in our library. We played traditional Polish music, as well as music by contemporary singer-songwriter Katy Carr (who we hope will come in person next year). 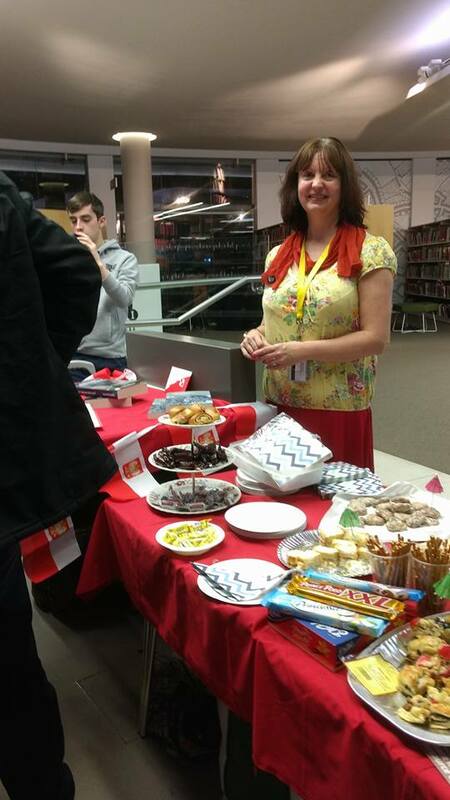 The event was attended by about 40 people, including Consul General Leszek Rowicki, and guests were able to sample traditional Polish food from Barbakan Deli, including delicious Polish cheesecake and poppy seed cake. 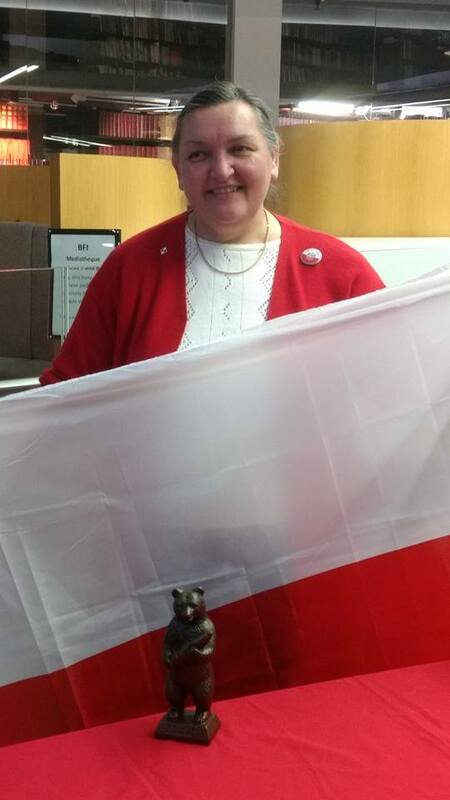 I had some interesting conversations with members of the community, and something that kept coming up was the need to collect and preserve more Polish histories and use them to challenge negative stereotypes. This community has been in Manchester much longer than many people realise, but their stories are rarely reflected in the history of our city. This is an area of our collection that we really want to develop and I hope that this event will have encouraged people to donate. We would also like to collect oral histories with key members of the Polish community in Manchester – please do get in touch if you have any ideas or suggestions. With such a successful event this year we hope to run something bigger to celebrate next year’s Polish Heritage day, hopefully with dancers and live music – watch this space! 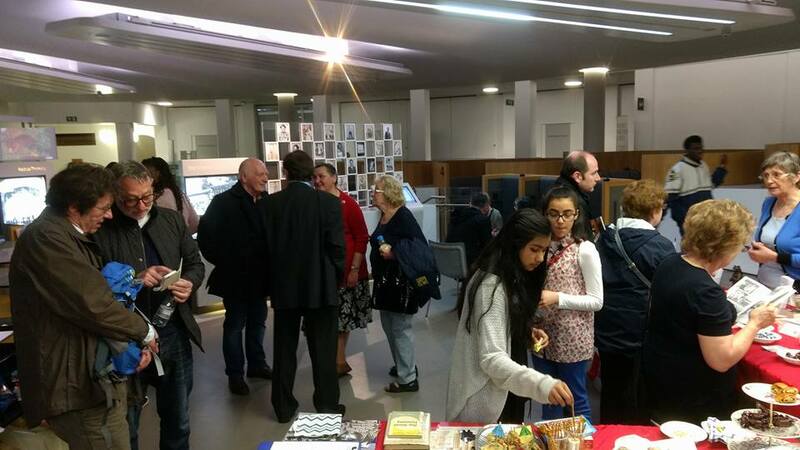 Polish Heritage Day in Manchester was organised by Kresy Family Polish WWII History Group working in partnership with the Friends of Polish Veterans Association (SPPW) Branch 181 Manchester, the Ahmed Iqbal Ullah Race Relations Resource Centre and Archives+. For more information please contact support@kresyfamily.com. This entry was posted in Books etc, Opening the archive, Our events and activities and tagged kresy family, polish community, polish heritage day, second world war by aiucentre. Bookmark the permalink.